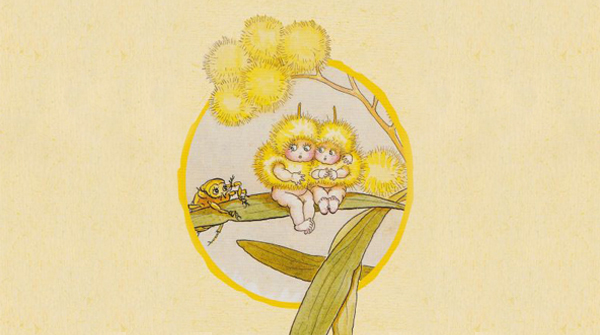 Wattle Babies are the sunshine of the bush. They brighten Winter days with their yellow clothes and cheerful hearts. Hear about their adventures in the Australian bush with their friends the frogs, spiders and baby birds who love playing with these good-natured Babies. Read by Stef Smith, produced by Kinderling Kids Radio.